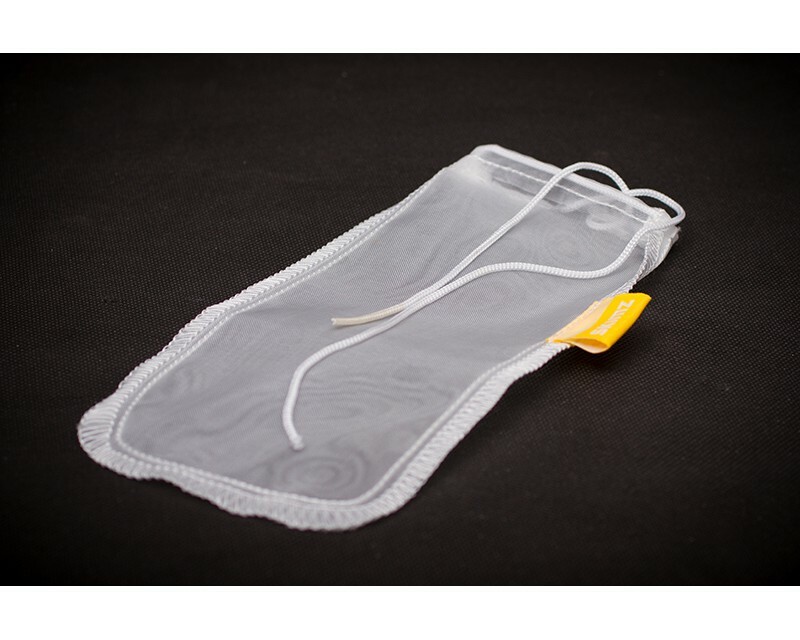 Skimz Xtend-Life Nylon Media Bag 6" x 10"
Tags: Skimz, Xtend-Life, Nylon Media Bag 6" x 10"
Skimz Xtend-Life 100% nylon media bags are specifically designed for filter media including carbon, phosphate granule and zeolite. Simply fill Xtend-Life 300-micron fine mesh media bag with media of your choice and place in your filter for enhanced aquarium water quality. Each media bag features a drawstring top to keep media securely in bag without compromising water flow. For best results, make sure aquarium water flows through the filled media bag. Ideal for saltwater and freshwater aquariums, as well as outdoor ponds. Packing: 2 bags per pack. 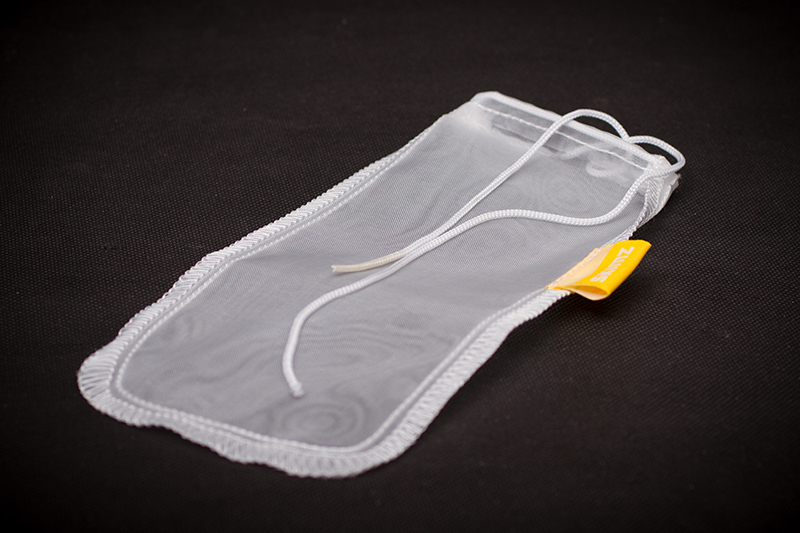 Skimz Xtend-Life nylon media bags available in two sizes: ELB-304 and ELB-306. 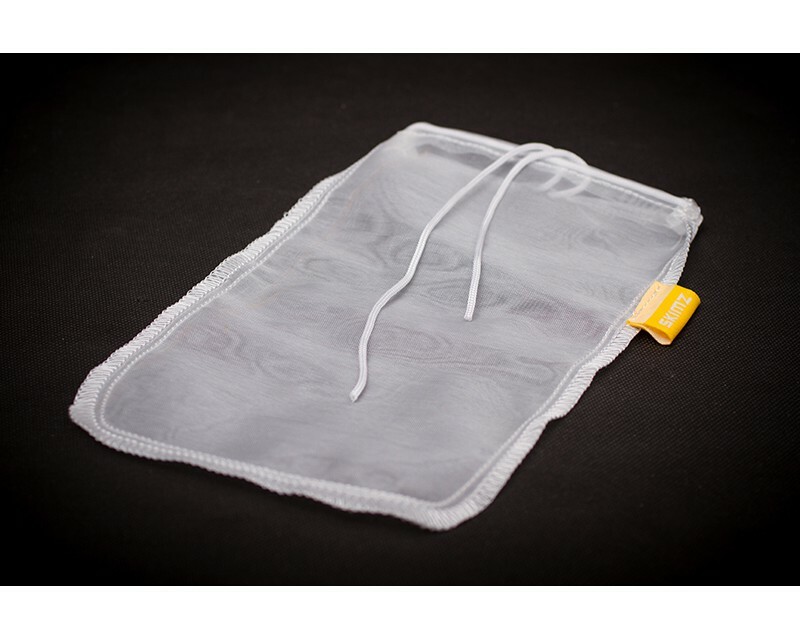 Skimz Xtend-Life Nylon Media Bag 4" x 8"